“UNCF has partnered with Kia Motors America to provide up to $3,000 need-based scholarship opportunities. -Have completed a FAFSA and demonstrate an unmet financial need as verified by your college/university. Students shall submit an online application for the program, complete with (1) letter of recommendation, a one-page personal statement of your career interest, and a current college transcript. “Through the collaborative partnership with UNCF, Intel Corporation has established a scholarship program that helps ensure educational access and the reduction of the financial burden of attending college for talented students in need. In addition, UNCF works with Intel to identify qualified scholarship candidates who could potentially become future interns at Intel. * Complete a Free Application for Federal Student Aid (FAFSA) and have a demonstrated financial need as verified by their college or university. One letter of recommendation from faculty member who is familiar with the applicant’s academic abilities. Official transcript and updated resume. “Dr. Boswell is the founder of the National Hook-Up of Black Women, Inc., which was established as a support base for black female activists. She was also the founder of the Chicago-based consulting firm Boswell-Young & Associates, and the League of Black Women, and Director of the women’s division of the Chicago Civil Rights march led by Rev. Martin Luther King, Jr. in 1966. SCHOLARSHIP PURPOSE – The purpose of the Dr. Arnita Young-Boswell Scholarship, in honor of our founder, Dr. Arnita Young-Boswell, is to recognize and honor African American students who have demonstrated academic excellence, concern for their community and the Black family, and a desire to continue their education. 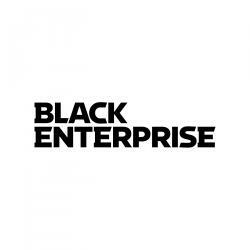 ABOUT NATIONAL HOOK-UP OF BLACK WOMEN, INC. (NHBW, Inc.) – NHBW, Inc. was established in 1974 as a communication network between women’s organizations and individuals to support the Congressional Black Caucus Legislative efforts and to provide a national forum to articulate the needs and concerns of Black women and families. NHBW, INC. MISSION STATEMENT – NHBW, Inc. is a charitable organization dedicated to improving the lives of families through the arts, culture, health wellness, education, and human service programs. 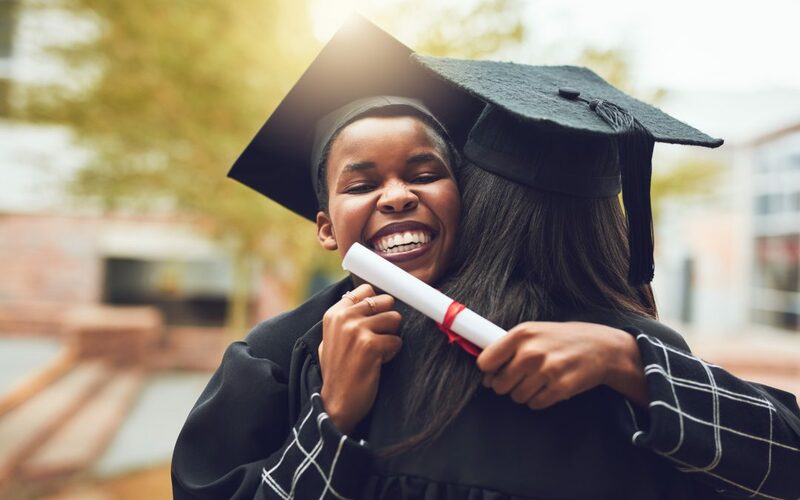 “The Wynetta A. Frazier “Sister-to-Sister” Scholarship was created to provide financial assistance to mature African American Women in their pursuit of post-secondary education. An applicant must be a returning student, whose education was interrupted by family responsibilities or other personal demands and is now ready to complete college or one who is entering college for the first time because of these factors. (Please explain) All applicants must meet the prescribed scholarship criteria. “The BURGER KING Scholars program assists employees, employees’ spouses or domestic partners, employees’ children and high school seniors in the United States, Puerto Rico and Canada in continuing their education. To date, the program has awarded more than $35 million in scholarships to more than 33,000 students. Last year alone, $3.7 million in scholarships were awarded to more than 3,400 deserving students. “The Ron Brown Scholarship honors the legacy of Ronald H. Brown through a selective scholarship program that advances higher education for community-minded and intellectually gifted African Americans. RBSP competitively awards Ron Brown Scholars four-year $40,000 scholarships ($10,000 each year) to the most talented and economically-challenged high school seniors who demonstrate a keen interest in public service, community engagement, business entrepreneurship and global citizenship – the four pillars of the late Ronald H. Brown’s mission to uplift people of all races, cultures and ethnicities – especially our disadvantaged youth. “NBNA is committed to excellence in education and conducts continuing education programs for nurses and allied health professionals throughout the year. The association provides annual scholarships for students. For even more scholarship opportunities for black students of all ages, check out BlackScholarships.org.